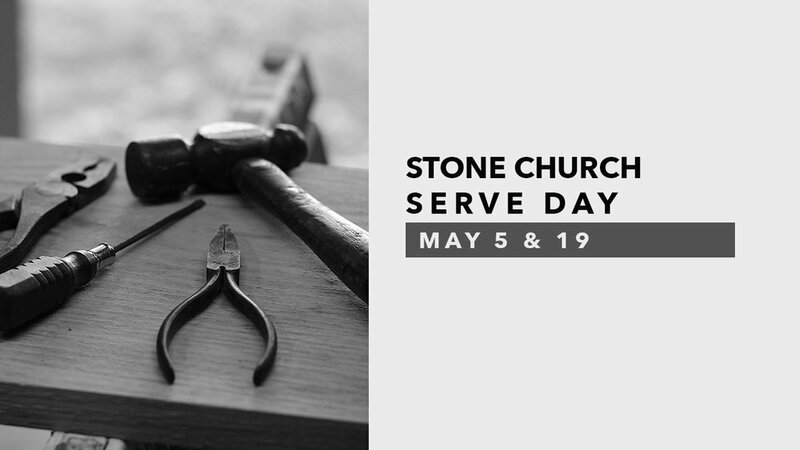 On Saturday, May 5, and Saturday, May 19, we will be going to help Stone Church in Cartersville to do skilled work such as installing windows, yard work, etc. Please bring any tools that may be necessary. Contact Alan Lanier at alanlanier56@yahoo.com with any questions. Hands In Motion - "Jesus, the Amen!"